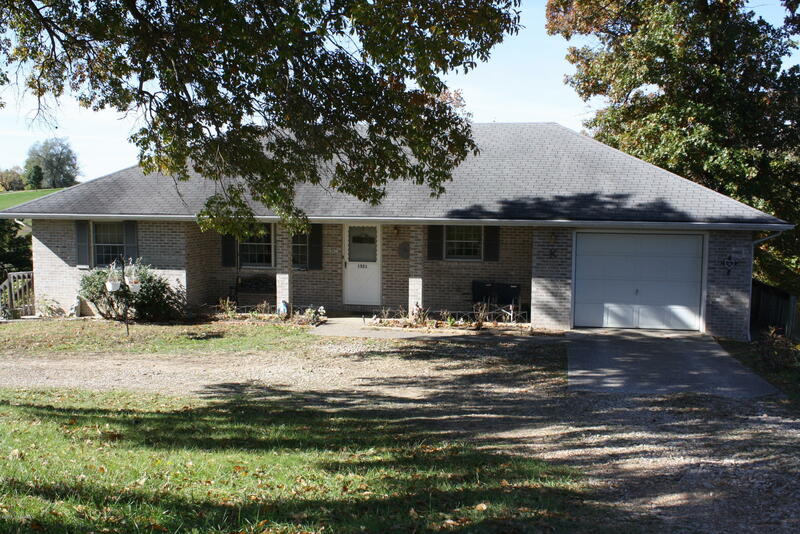 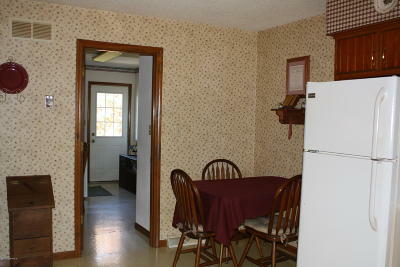 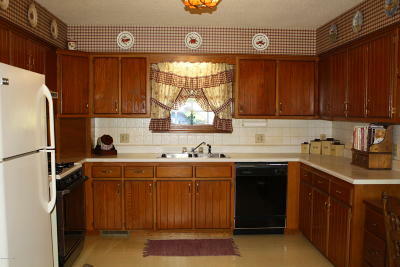 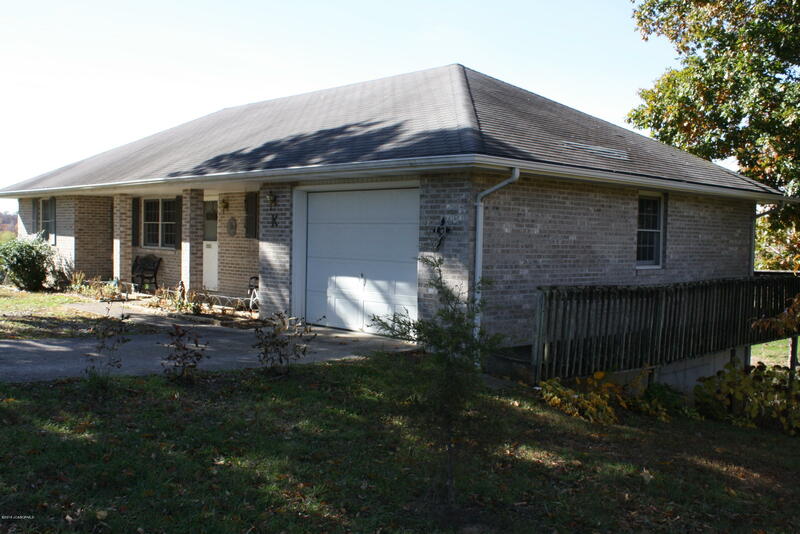 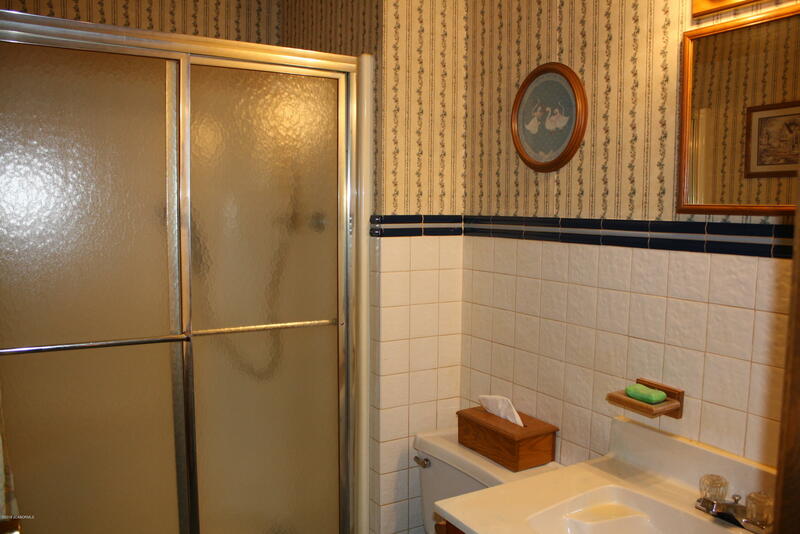 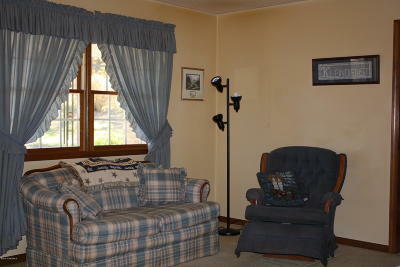 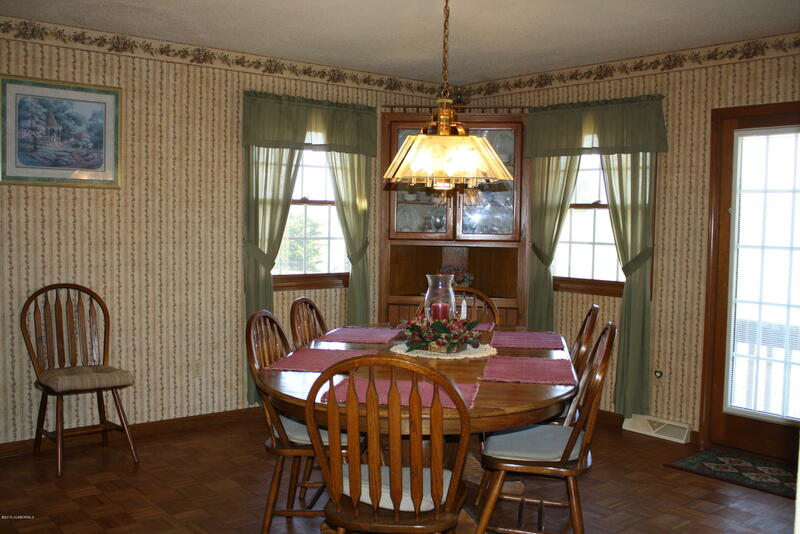 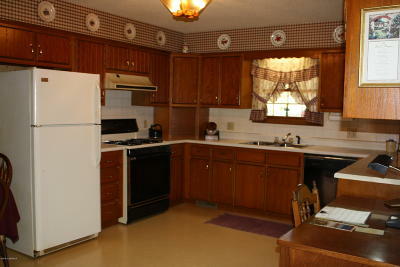 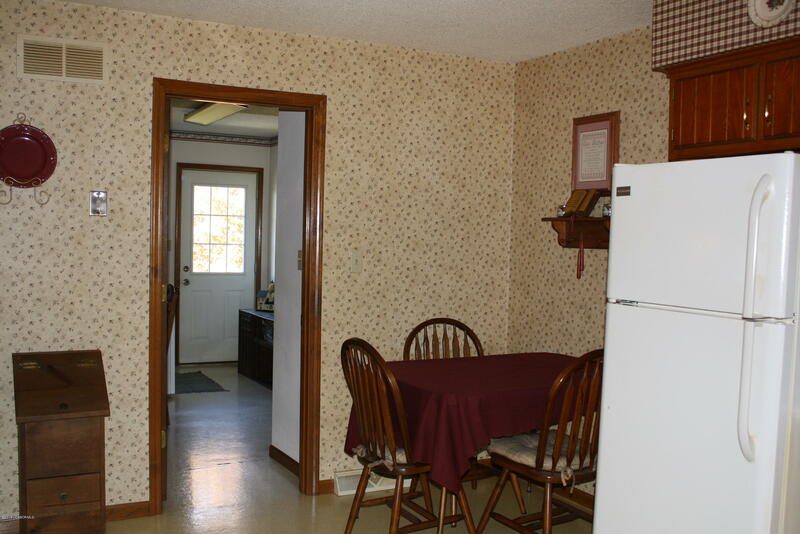 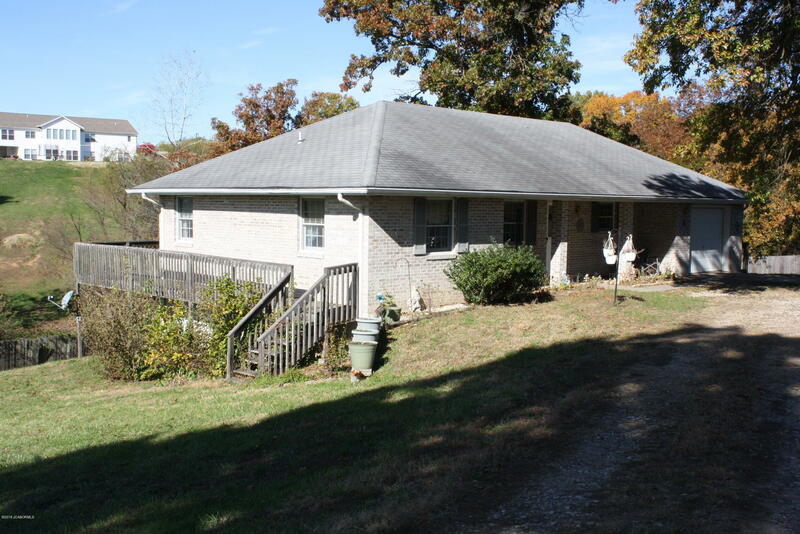 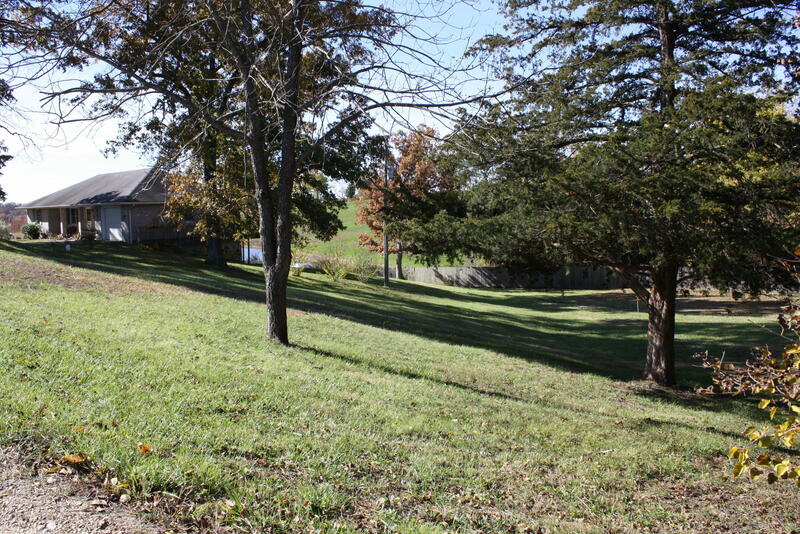 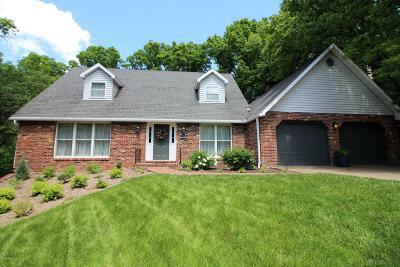 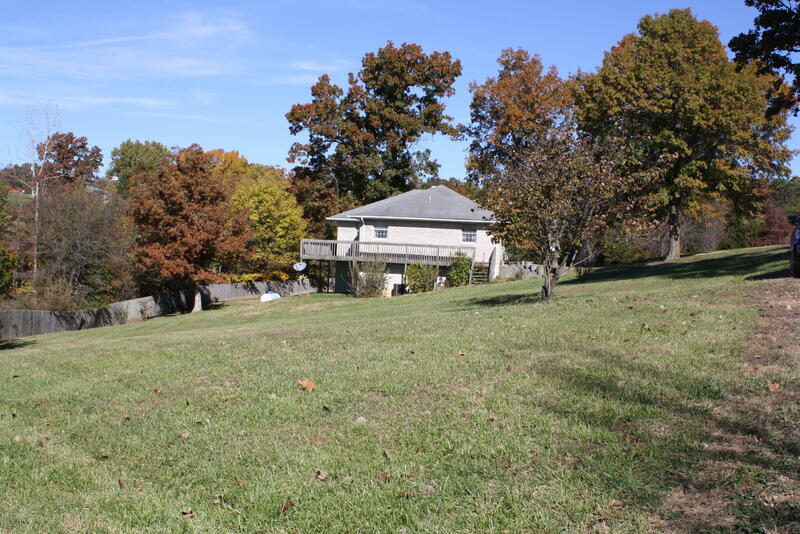 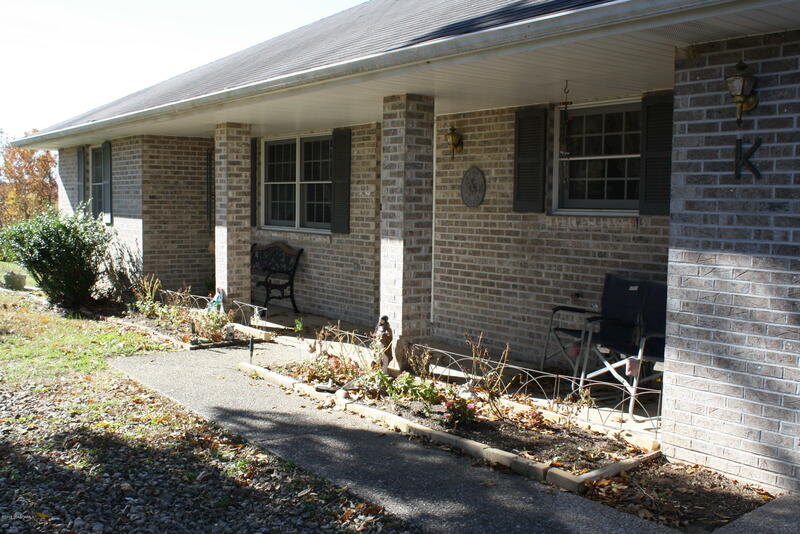 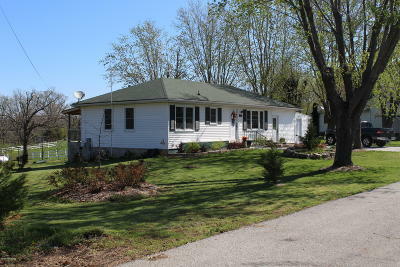 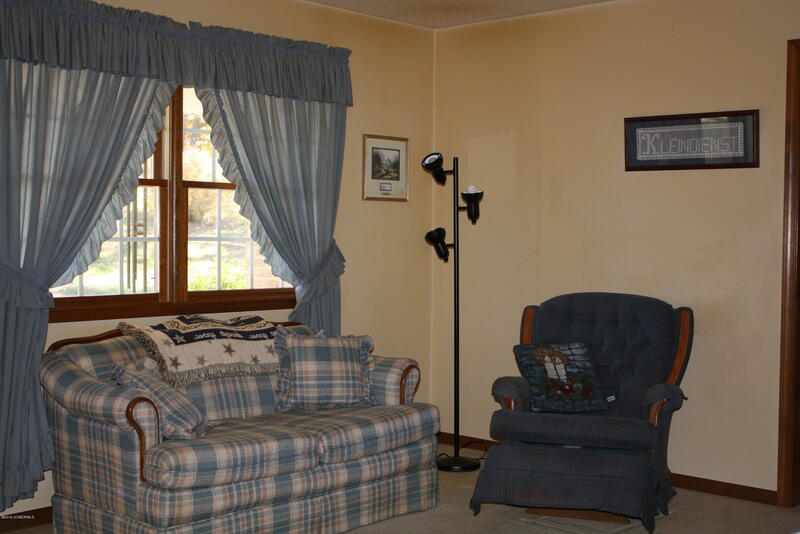 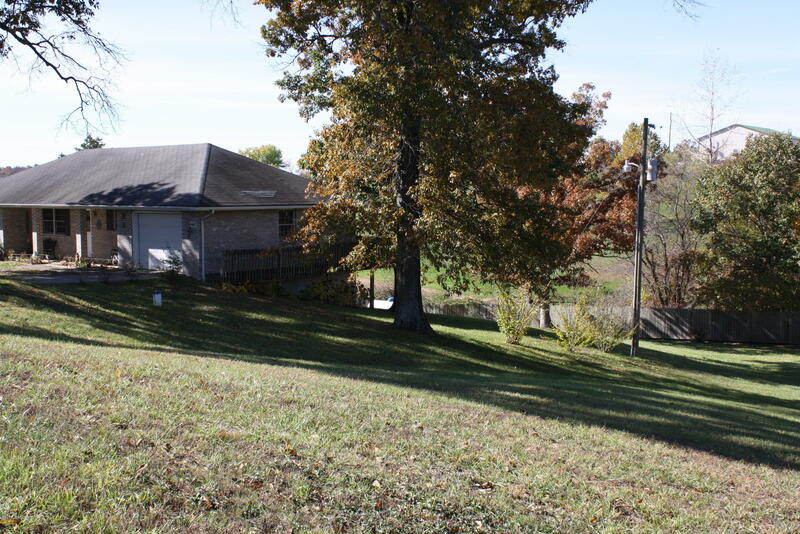 All brick, main level living, 2bd/2 full bath, on 1.66 acres in a quiet, country setting! 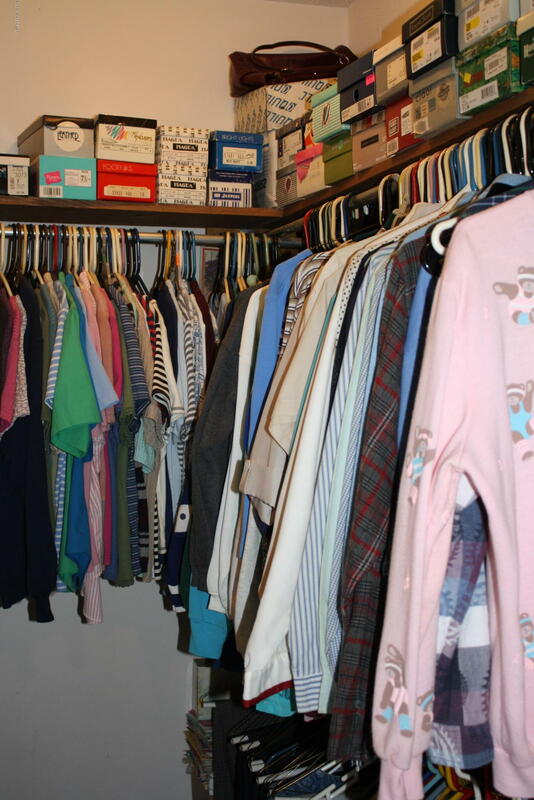 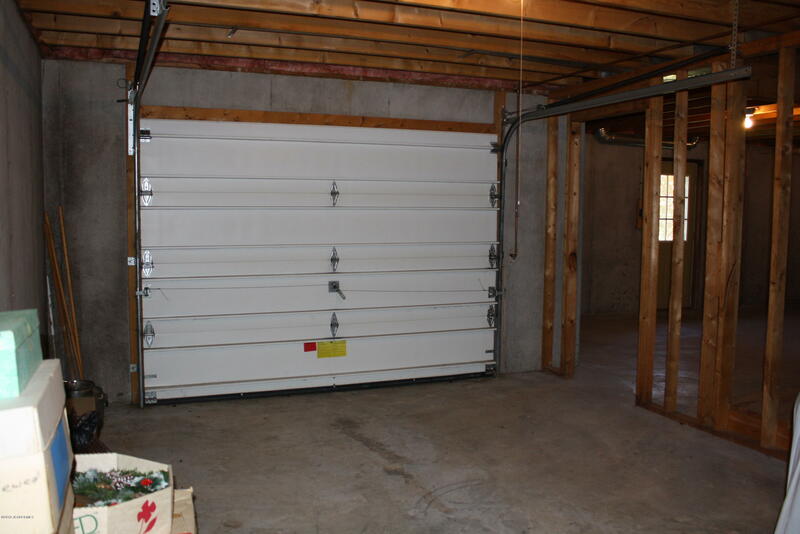 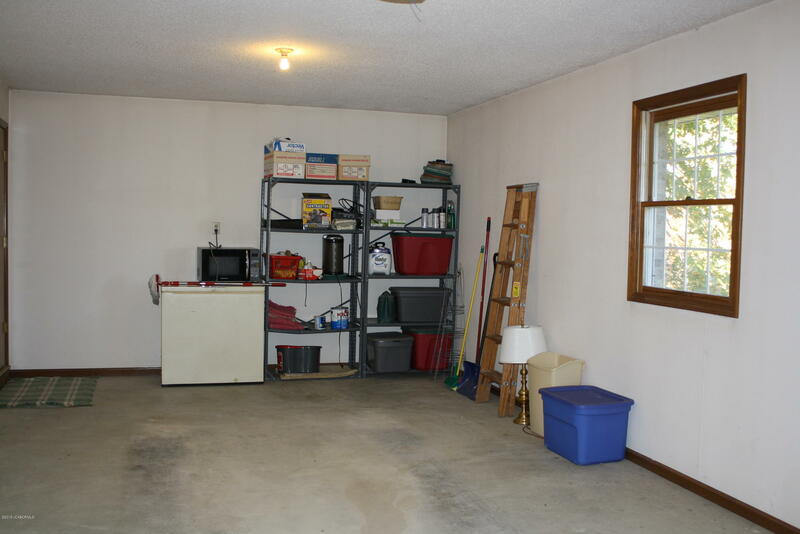 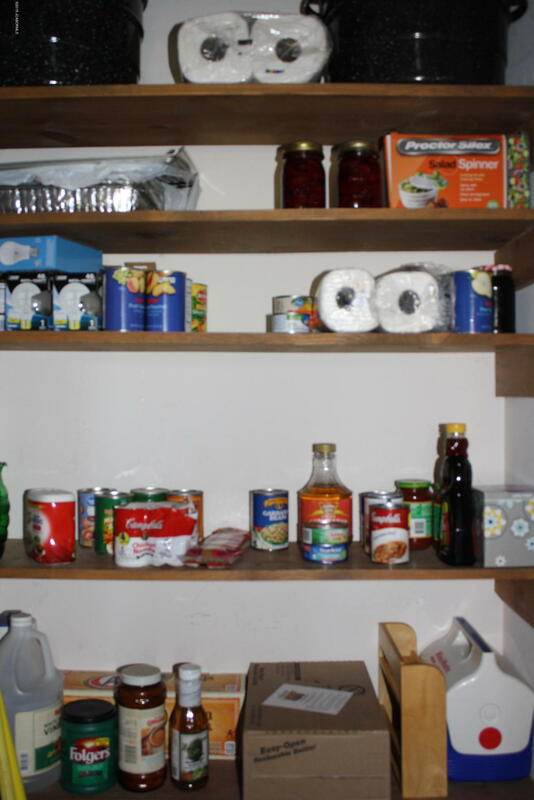 Full unfinished basement for further expansion has a 1 car garage, which makes for a great starter home. 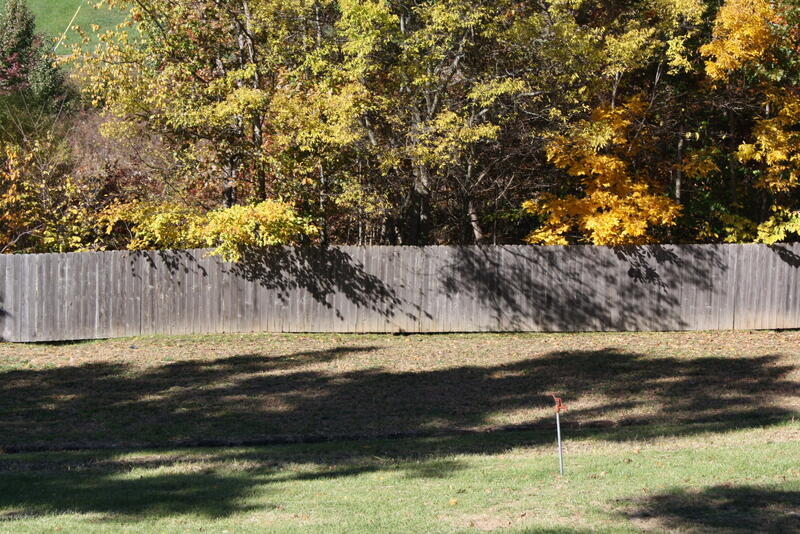 The gardener also has the perfect area with a water spigot. 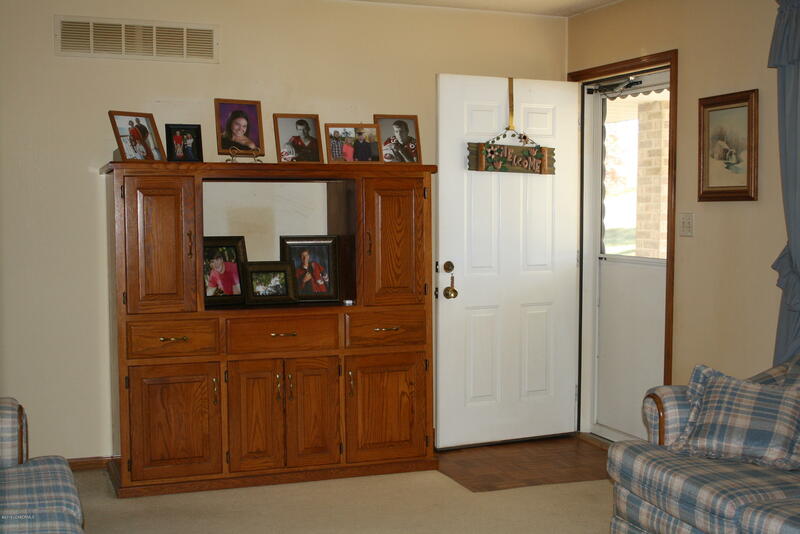 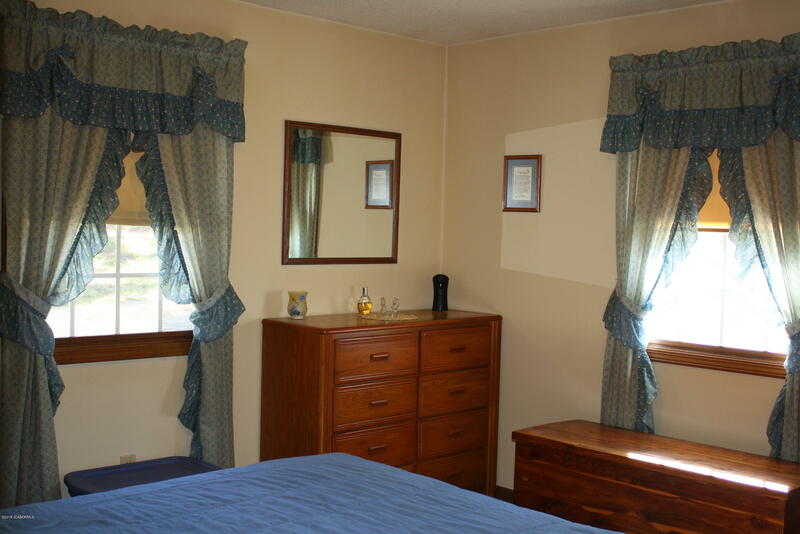 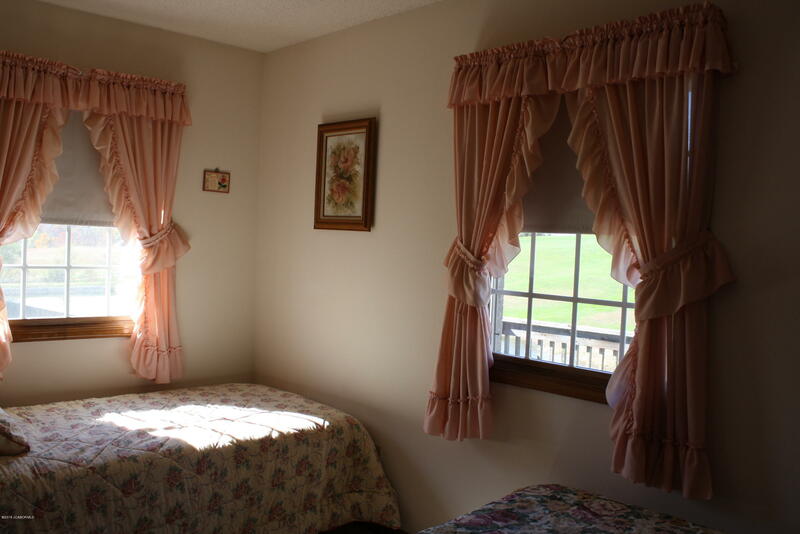 Your own personal touches will makes this home a special place for you! 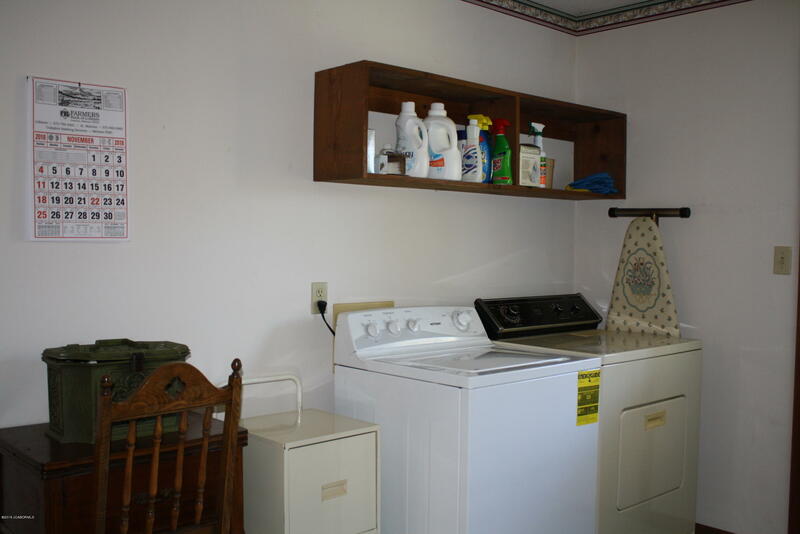 Washer & Dryer convey with the home.